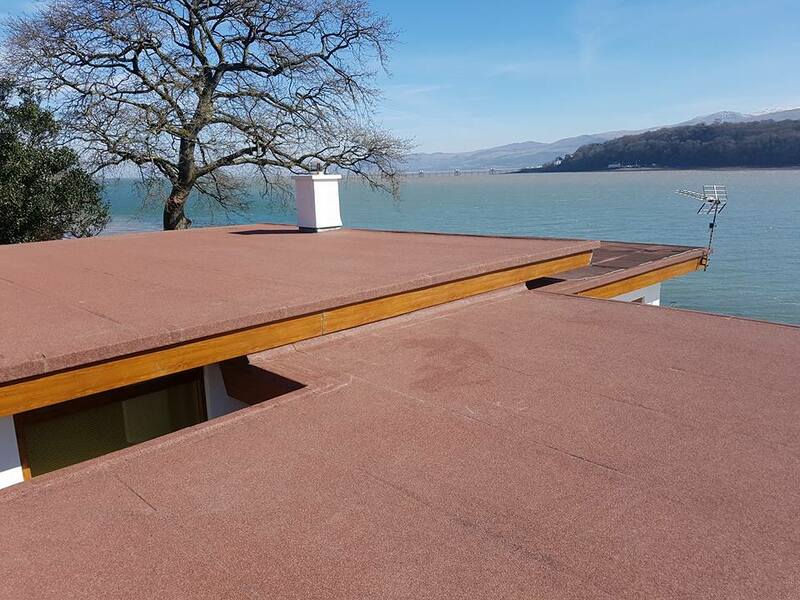 Traditional hot-run bitumen flat roofing is still by far one of the most popular form of flat roofing. Traditional hot-run bitumen flat roofing is still by far one of the most popular form of flat roofing. 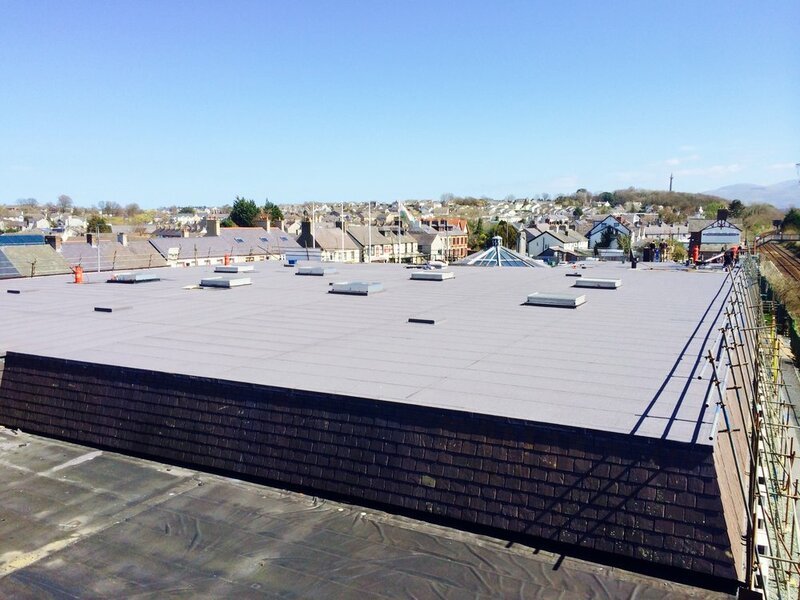 With over 20 million square metres installed every year in the UK, this tried and tested flat roofing system has stood the test of time. Many of its modern competitors have come and gone with void guarantees. 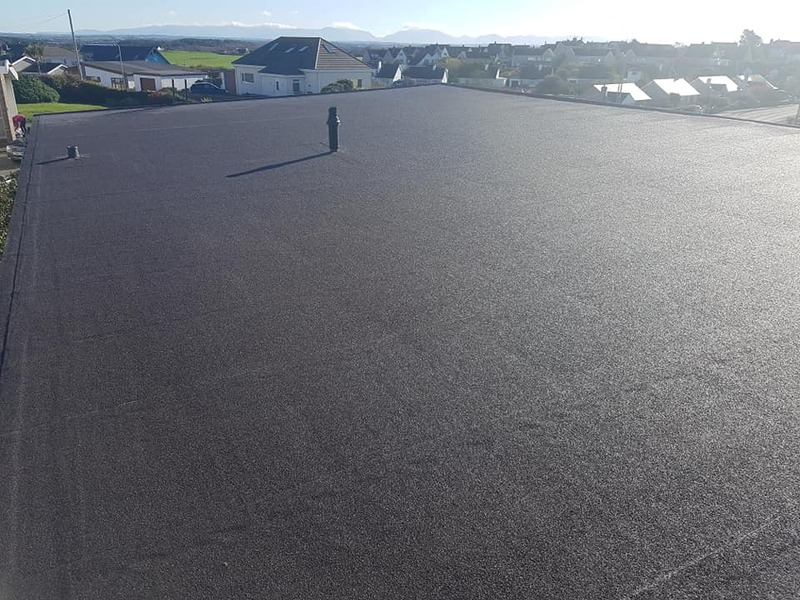 It is available in a wide range of colours and now with the option of polyester based felts that come with a 20 year manufacturer guarantee. 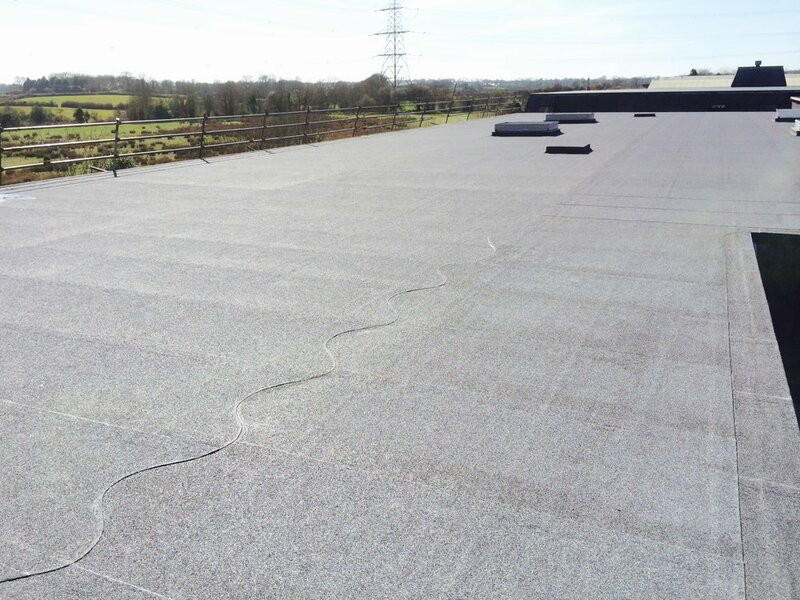 By adding a ‘fall’ or slope into your flat roof you can aid water drainage, this allows for the removal of the ‘pooling’ effect you find on a wide selection of flat roofs. 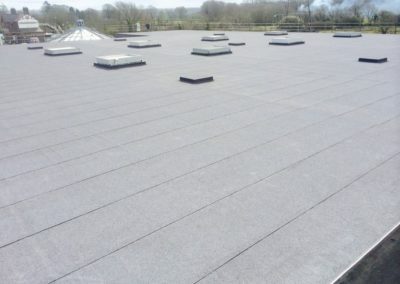 Light-weight – This means that you can fit it on smaller, weaker structures like sheds, as well as more robust buildings. 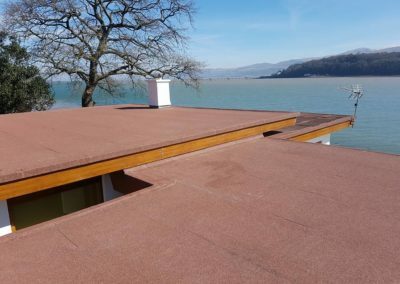 Inexpensive – It’s much more affordable than other roofing materials like asphalt, rubber, fibreglass and PVC. 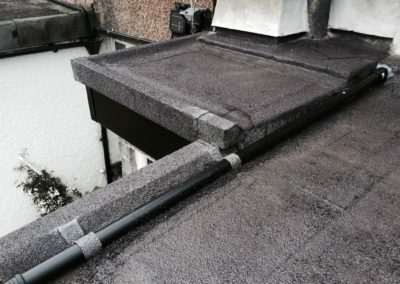 Repairable – If it gets worn or torn, it’s easy to torch a new felt patch over the damaged area. Flexible -Felt is also flexible. 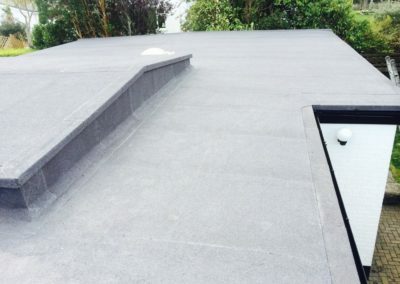 You can cut or join it together to fit any size or shape of roof. It also comes in numerous colours, including brown, purple, grey and green.